Buy now Chugh S.N. 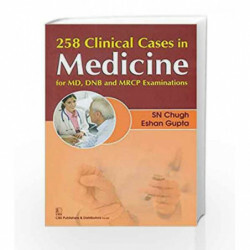 258 Clinical Cases in Medicine for MD DNB and MRCP Examination book from madrasshoppe.com and get it delivered to all pincodes in India. 258 Clinical Cases in Medicine for MD DNB and MRCP Examination Book is not for reading online or for free download in PDF or eBook format. Table of Contents,Index,Syllabus,summary and image of 258 Clinical Cases in Medicine for MD DNB and MRCP Examination book may be of a different edition or of the same title. 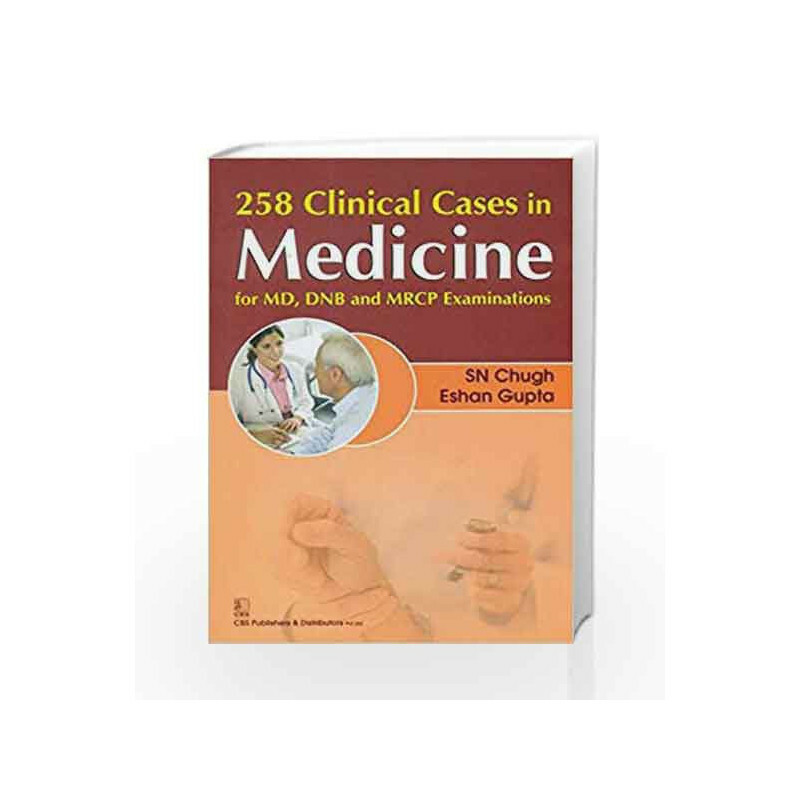 258 Clinical Cases in Medicine for MD DNB and MRCP Examination by Author: Book reviews and ratings are trustworthy and product description given above are true to the best. Product Description posted here by sellers would be updated based on the Customers feedback, if the details are not accurate.